Make your own magnets today with Winkflash! Photo magnets are great for families and as personalized gifts because as long as you can find a magnet surface, you have a place for multiple save-the-date photo magnets. 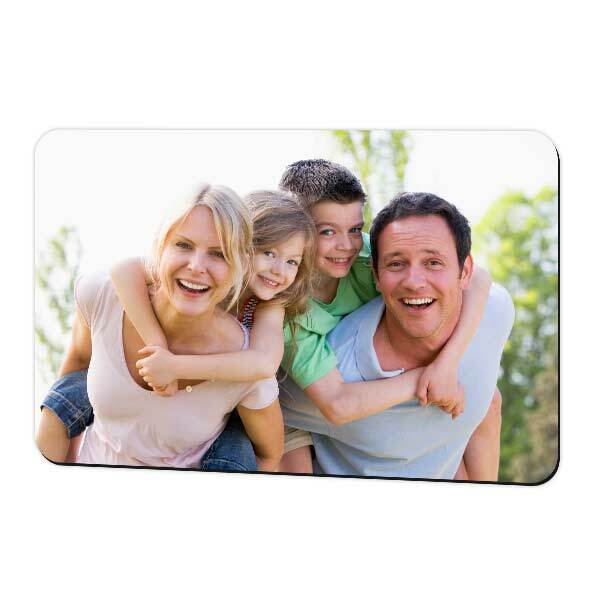 4×6 photo magnets are great for fridges, lockers, and anywhere with a magnetic surface. Want to print 4×6 photos instead? Choose from a glossy or matte photo paper finish and fill up your favorite album with your best photographic moments!